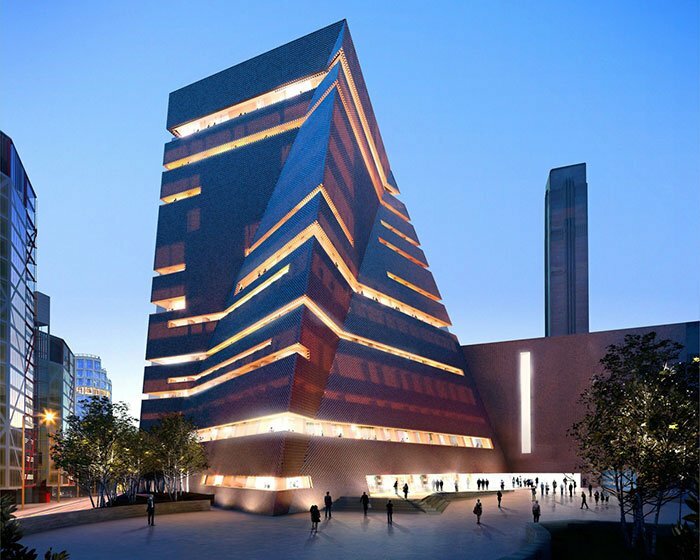 One of the most iconic buildings in the art world, The Tate Modern, received a much needed £260m extension. The space opens up rooms for more works to be displayed including 50% of the solo rooms dedicated to works by women. 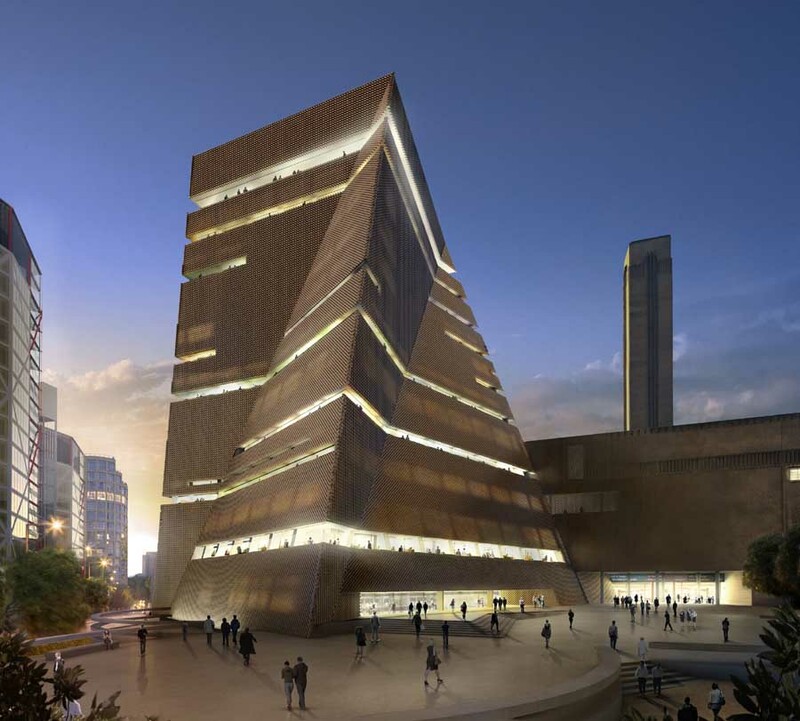 The project began in 2009 and was completed in 2016, creating a 200ft structure in the panoramic London skyline. 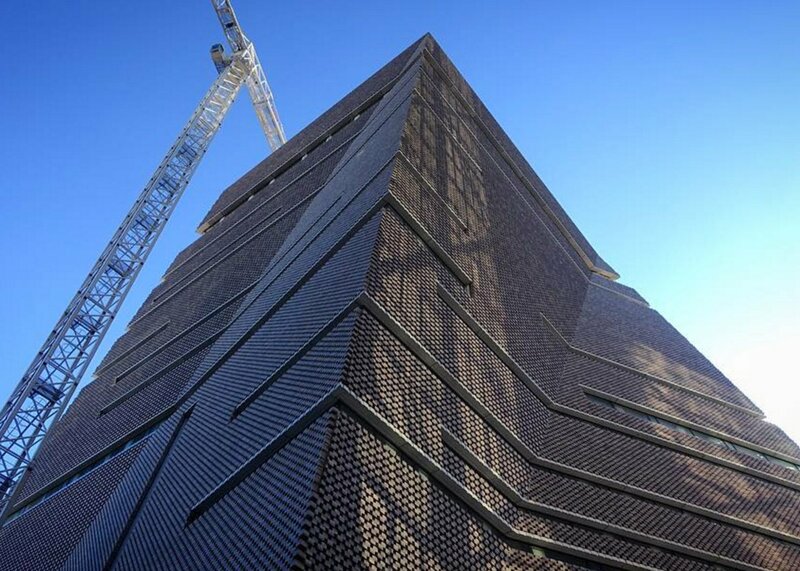 The 336,000 bricks which make up the external cladding are in keeping with the existing structures, but with a literal twist to the design. A project of this size required dedicated waste management, with the supply of skips and the removal of hazardous waste. At Powerday we are proud to have been a part of such an important piece of construction history in the 21st Century.